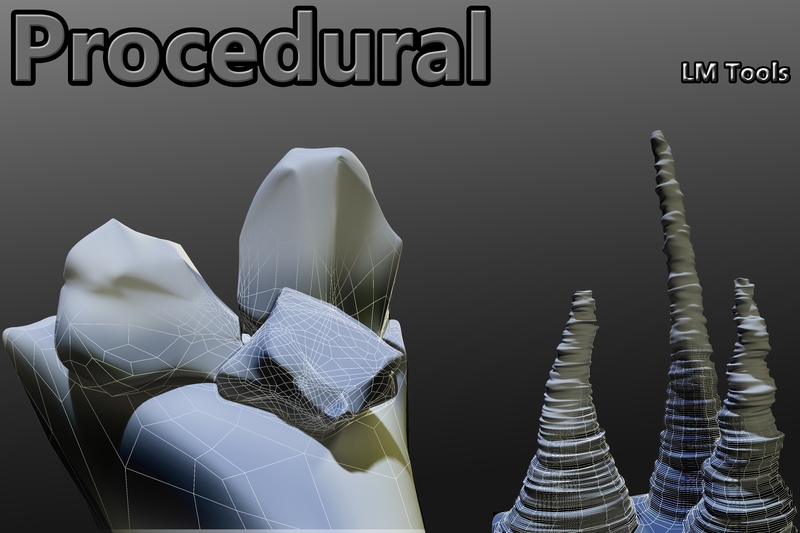 Generate fully unique rocks and stalagmites in seconds using this fully procedural tool set. "Very cool, simple tool but it does the trick." 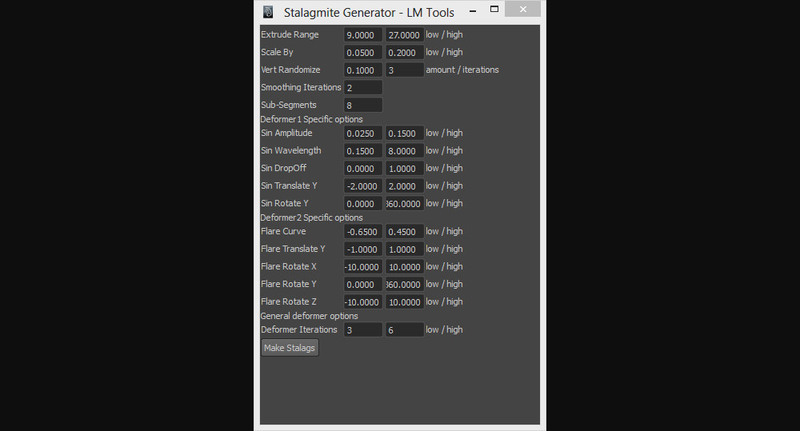 "Excellent rock generator. 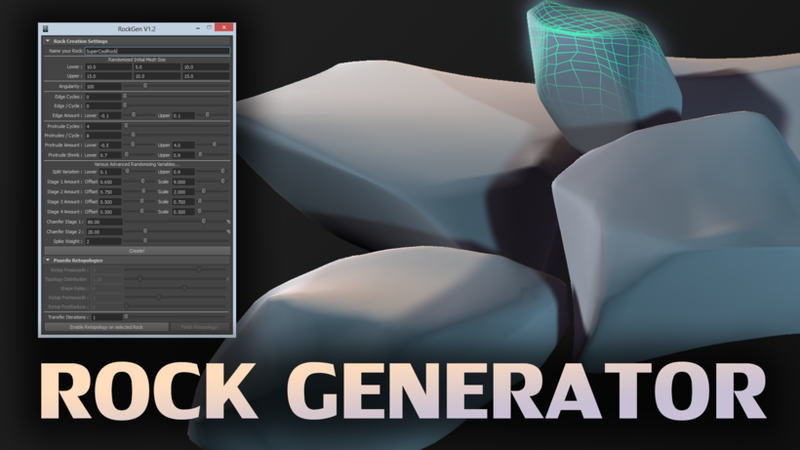 I was looking for..."
"Pretty nice all round rock generator - heap..."
RockGen V1.2 (PLUS bonus Procedural stalagmite generation script) is an upgrade to the previous version of the script. 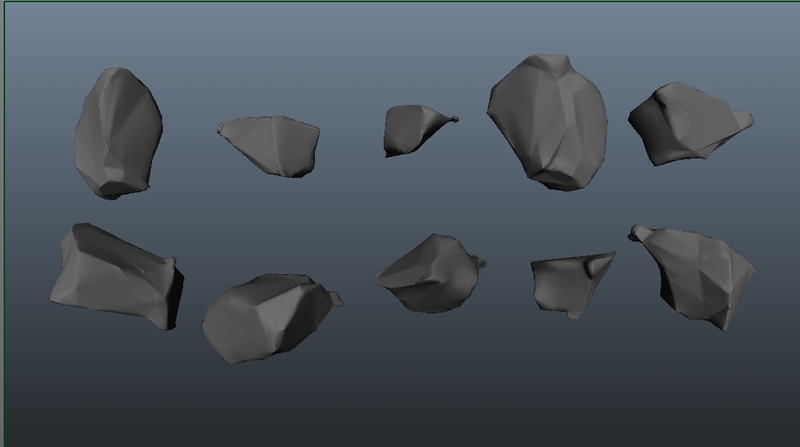 This version includes a major addition of a retopology feature for retopologizing the rock geometry after it is generated. 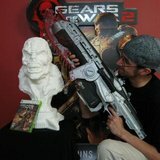 Bonus script included in download! 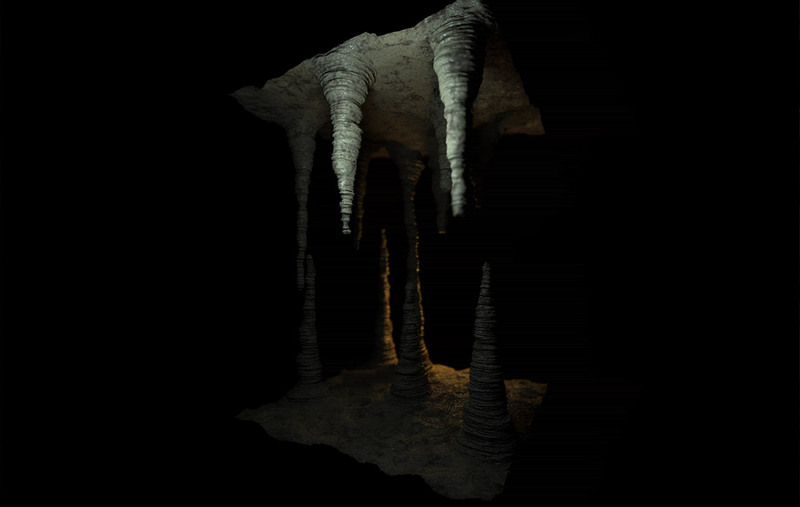 Generate procedural stalagmites in seconds. 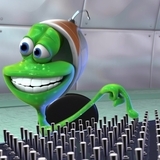 Simply select faces, modify script paramters, and run. Please view video below for more details. 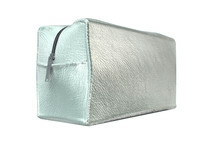 This script is being included for no additional charge. A full 2 page help document has been added to the zip file download as well. All settings are explained in detail there. The scripts function is overall the same. 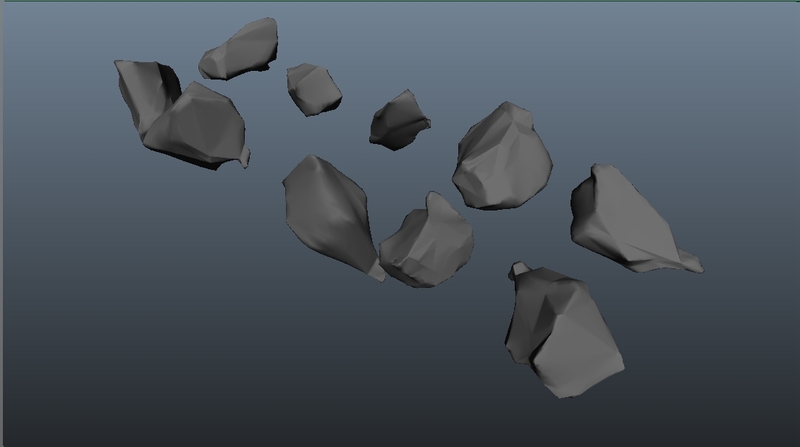 To produce a fully procedural, unique, rock / boulder shaped mesh at the single click of a button. 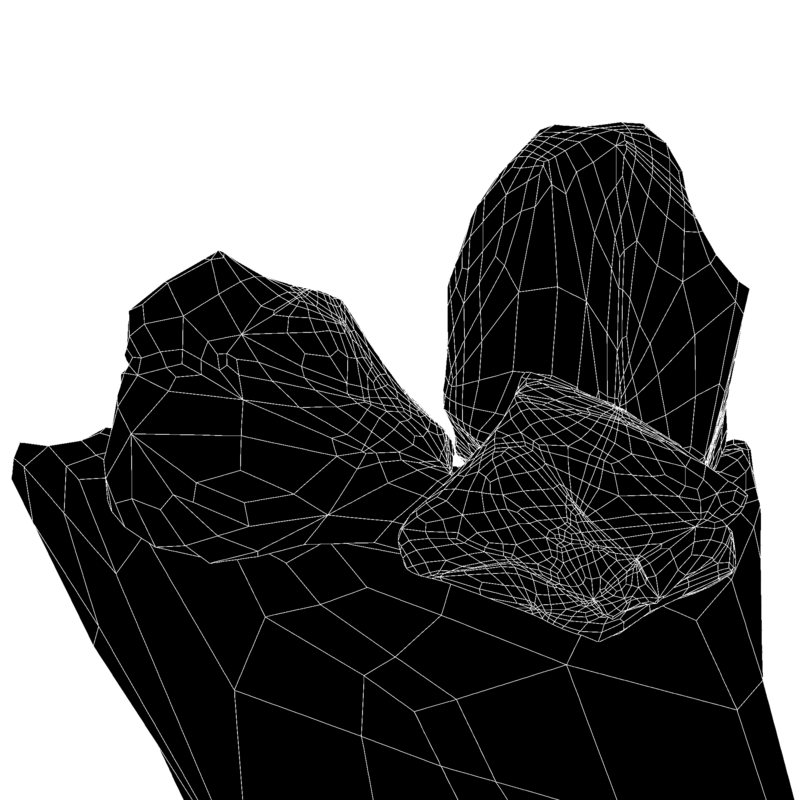 You are able to literally watch it form in the viewport. Rocks form anywhere from less than 1 second, to 10-15 seconds depending on settings. 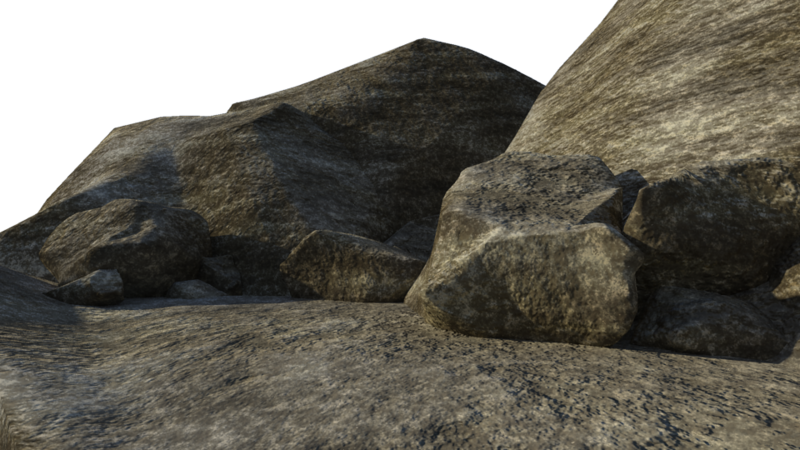 Rocks take about 3 seconds with default settings. 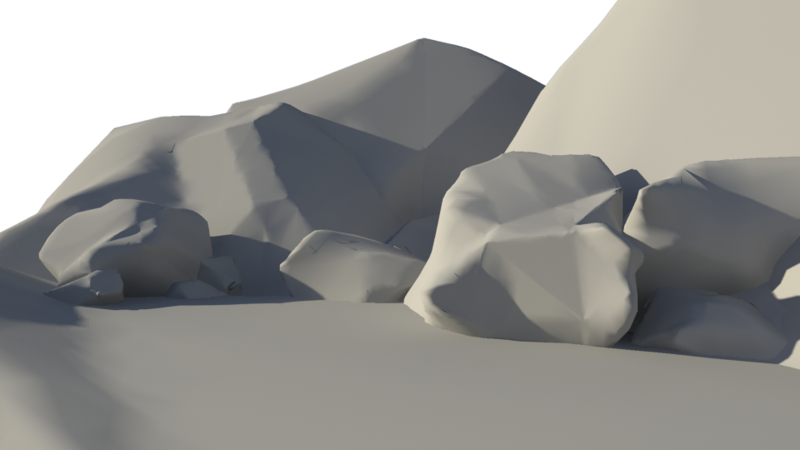 I've modified the default preset from version 0.1 to look more convincing, however, settings can be tweaked to produce drastically different types of rocks. 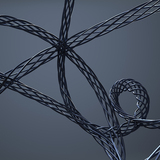 To view a video demonstration, please check the linked youtube video. The video does not feature the gui portion that is part of this purchase / download, but it is included if you buy it. Please take a look at the screenshot of the gui for details on how it looks. If you've already purchased the script, you should be able to redownload as I've edited the original item. Thanks! 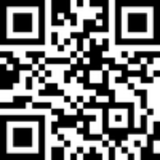 Please rate if you have a moment.